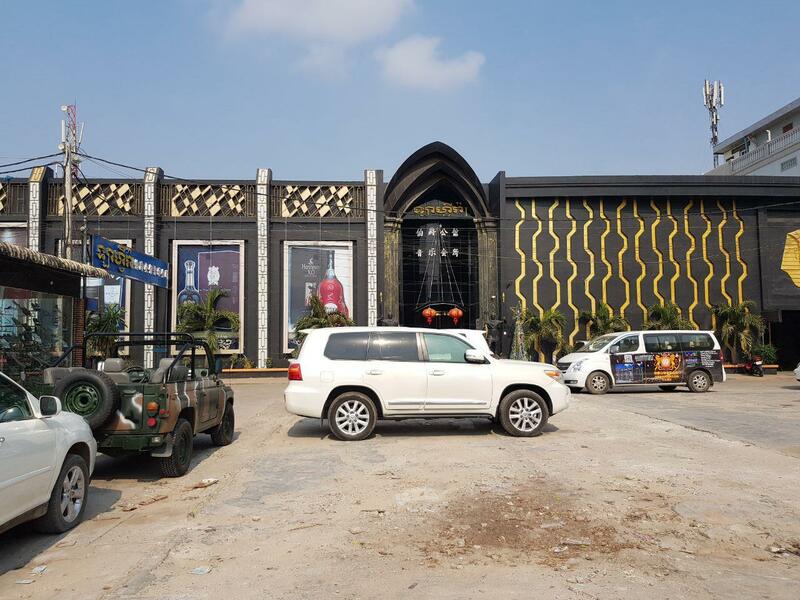 Banteay Meanchey, Cambodia News: A gun fight broke out between two groups of Chinese and Cambodian men at La Fira KTV on February 11, 2019, at 4 am, in Palilai village, Sangkat Poipet, Banteay Meanchey. 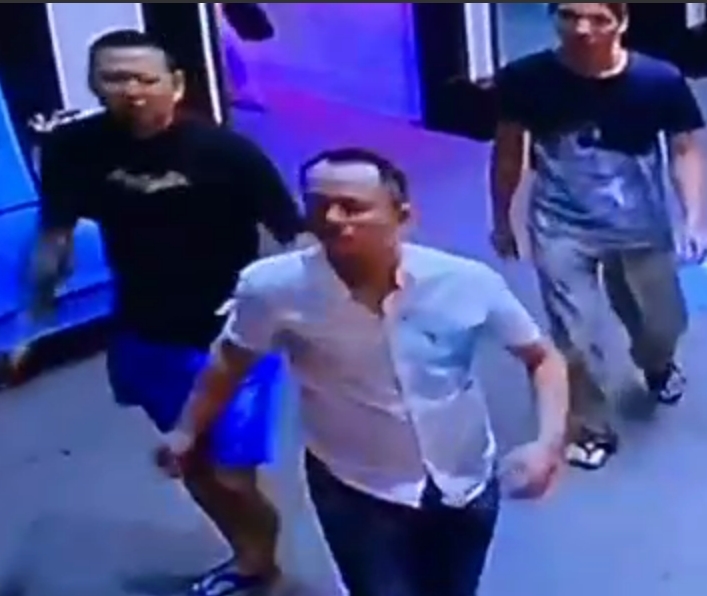 After the incident, the police went to inspect at the scene and arrested 3 men out of a group of 8 people: WEN LIN, a 58-year-old Chinese man, Liev Hao, 32-year-old, and Sok Sunsak, a 61-year-old Cambodian man. Five other people who are staff at the KTV also joined the fight against the Chinese. 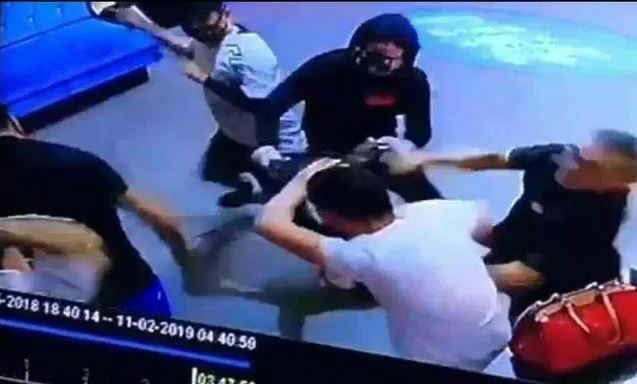 The police said the KTV owner is a member of the Royal Gendarmerie, but he refused to cooperate with police and broke the security camera system so the police couldn't see the video of the fight scene and shootings. The owners wife must be very good with money too to set up this KTV on his salary. 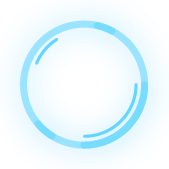 Also will not get into strife for covering up activities prior to , during and after the gunfight. That is a very nice batman t-shirt the heavily tattooed gangster is wearing! Not much of a gunfight. More like a scrap. Banteay Meanchey provincial authorities on Monday shuttered a KTV in Poipet city after a Chinese national was shot and injured during a heated dispute with locals. 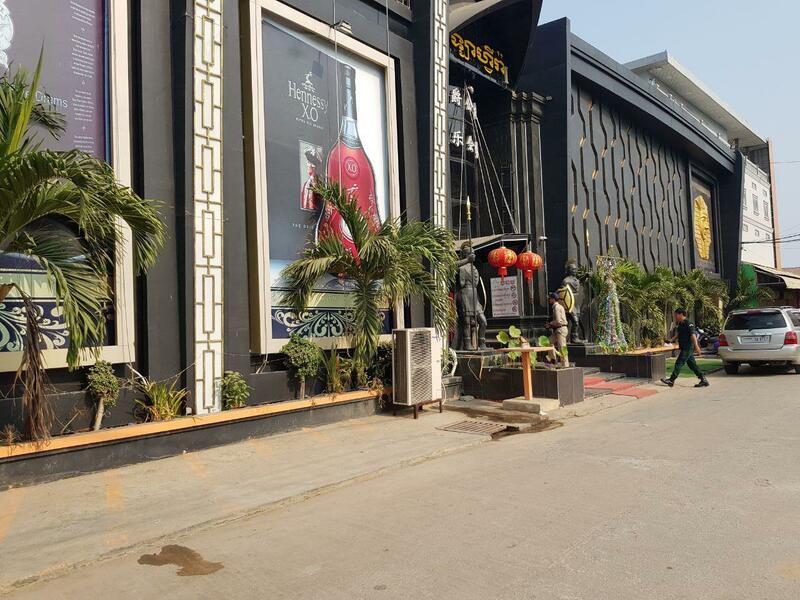 Colonel Thin Sideth, chief of city police, said two groups were involved in the dispute; a group of Chinese nationals and a group of locals. Col Sideth did not disclose who fired the shot, but said the Chinese national was part of a group of three to four people. Col Sideth said the KTV is now closed as provincial military police officers investigate the case.